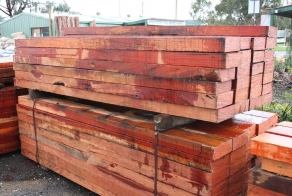 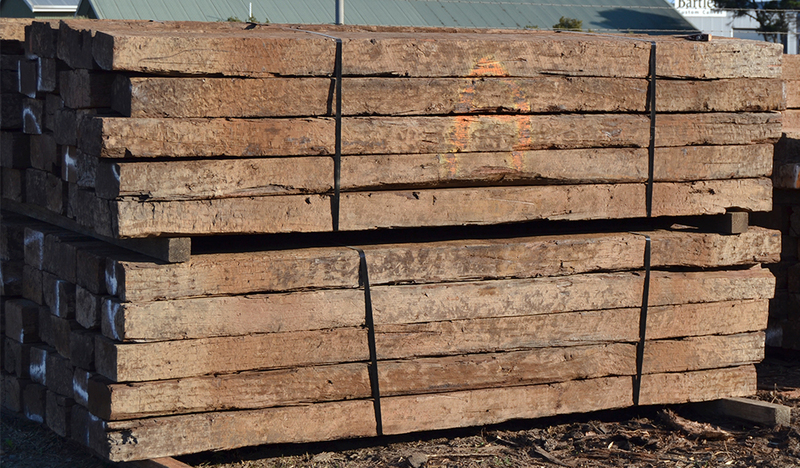 We stock a large range of sleepers including treated pine, old railway sleepers, red gum and concrete sleepers. 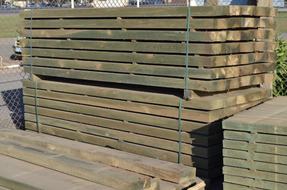 Great for garden and retaining walls. 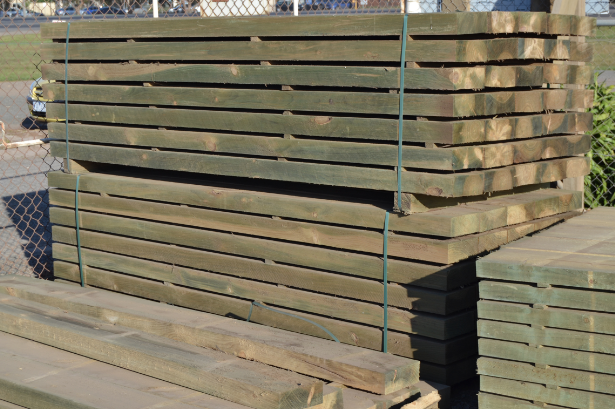 ​We also stock sleeper brackets and sleeper lintels in various sizes.